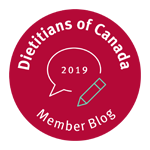 By Online Registered Dietitian and Calgary Nutritionist Lindsay Rieger on our team that specializes in women’s nutrition, weight concerns, family meal planning, and pediatric nutrition issues. This old pup never passes on a chance to hit the trails. When it comes to moving our bodies we can learn a lot from our furry, four-legged friends. They don’t do it because they overdid it on Friday night. Nor do they do it out of guilt. They do it because it feels great. Period. (And possibly for the chance of getting to pee on the neighbor’s tree). You can see a dog’s energy change the moment they start moving and if you pay close attention you will likely find that same shift in yourself. Find a movement you love. For me it’s running by the river… my happy place. It can be anything though- dancing, walking, yoga, climbing, stretching, swimming- you name it. Have you been able to find movement you love? If not try a few new things to explore what movement might become something you love. 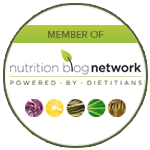 If you are looking for help to balance healthy eating as a busy family, Lindsay can help. 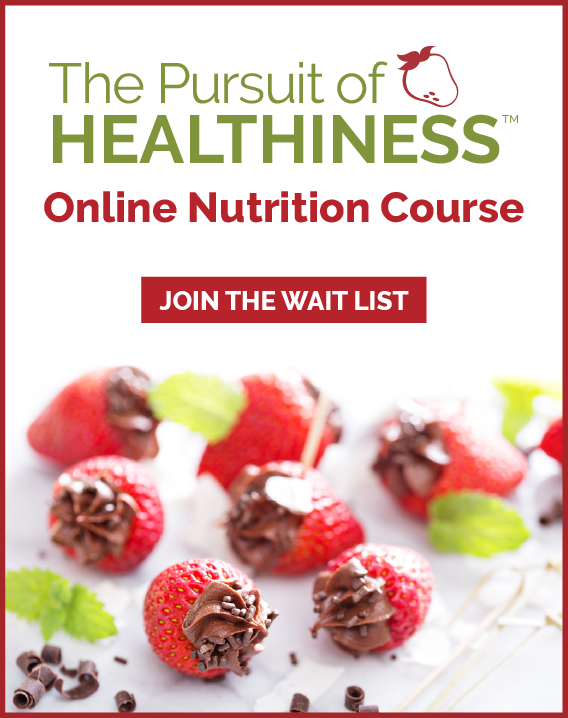 As a mom dietitian of 3 active kids she can help you figure out how to feed your family healthy foods, despite a hectic lifestyle. 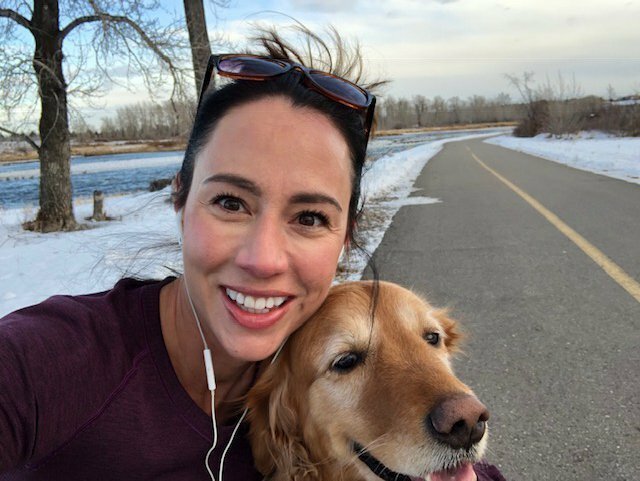 Lindsay specializes in family meal planning and as a Calgary pediatric nutritionist for kids nutrition issues such as picky eating, growth issues, iron issues, constipation, food allergies and more. She has worked with a wide range of pediatric nutrition issues with kids with many medical issues. Lindsay also enjoys working specifically as a Registered Dietitian for women to help them with weight concerns and to develop a healthier non-dieting relationship with food.